The Feingold Center for Children has a fresh, new look! The Feingold Center for Children has unveiled its new, up-to-date website! The Genesis Foundation for Children is proud to fund The Feingold Center for Children, located at Boston Children’s Hospital – Waltham. In 2017, The Feingold Center served 780 children and their families! 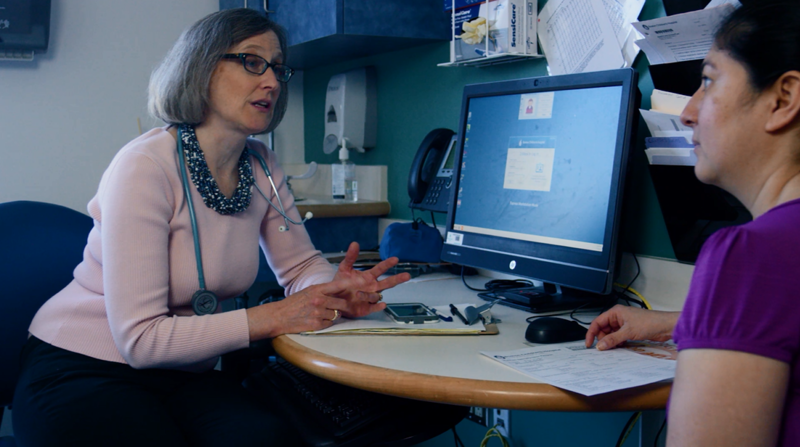 Initially a stand-alone clinic, in 2011 the clinical care aspects of The Center were transferred to Children’s Hospital Boston in Waltham, MA where patients are now seen as part of the Division of Genetics. 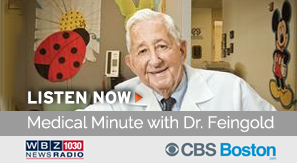 Established by Dr. Murray Feingold originally as The National Birth Defects Center, the name has since changed to honor its founder: now children and their families call The Feingold Center their medical “homebase” to find answers to their questions about diagnosis, best practices, support, and clinical treatments. Dr. Catherine Nowak heads the Center as the Clinical Director. The Center consists of physicians and consultants in Pediatrics and Genetics with ready access to Orthopedics, Cardiology, Neurology, Ophthalmology, Endocrinology, Craniofacial Surgery, Plastic Surgery and other specialties. In addition, the Center hosts satellite clinics at various locations throughout Massachusetts. Since many of the children followed at the Center require the care of numerous specialists, appointments are coordinated as much as possible to decrease the necessity for frequent trips to the Center. Genetic counseling is offered to prospective parents who are concerned about the possibility of genetic diseases occurring in their children. To reach The Feingold Center for Children, please call 781-216-2840.